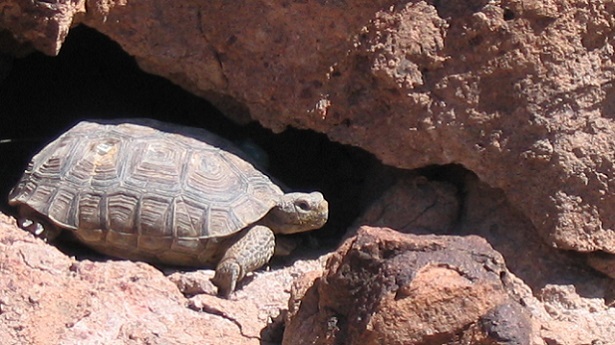 Desert tortoises to be slaughtered by their own refuge as BLM closes Vegas rescue center due to budget cuts. But the President can afford to bomb Syria and give trillions to the bankers. We had two of these when I was growing up. They were wonderful pets. I’d love to rescue a pair. This is so sad.